Linda Vaji is the Director of System Events and Volunteer Management at Geisinger Health. 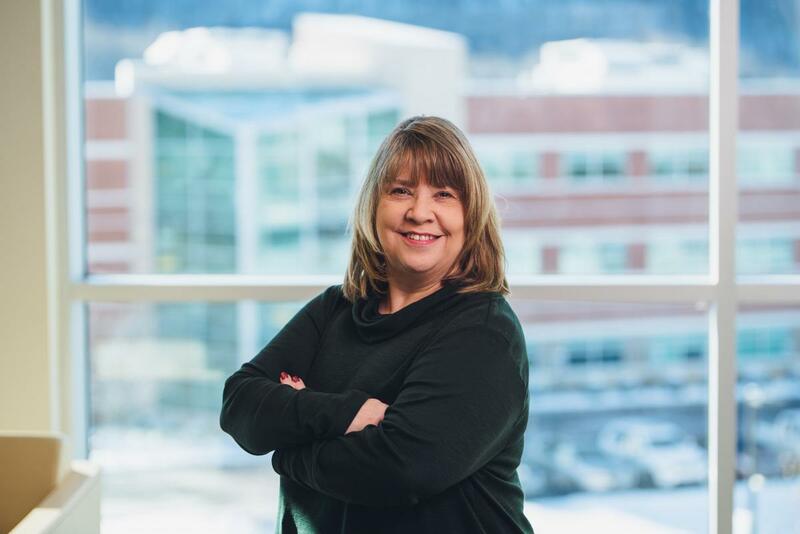 For more than 20 years, Linda has worked in the events industry in both higher education and healthcare in Pennsylvania. Linda and her team complete more than 100 events each year, ranging from 10 to 3000+ attendees. In June 2018, she and her team received the Gold Stevie® Award for Best Live Event from The American Business Awards®. Linda was also named Smart Women on the Smart Meetings Magazine Top 100 for 2018. Linda is an executive board member of the Association for Women in Events (AWE). She resides in Lewisburg, Pennsylvania with her husband John and has two sons, Nathan and Zachery. 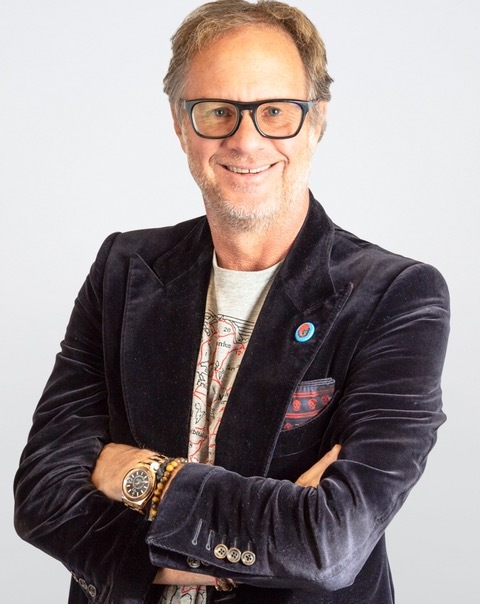 With 25 years of experience in the integrated marketing industry, Richard Black is the Chief Marketing Officer of North America for Momentum Worldwide. He is accountable for overall client relationships, agency performance/growth and the development of our high performance teams. He is integral in setting business strategy, the development of agency & client relationships, the delivery of great work and business growth. Richard sets the vision for our leadership teams and is accountable for their development. A catalyst for innovation, Richard is a driving force behind our SAP, Verizon, American Express, American Express OPEN, Porsche, Google and other businesses as well as business development with Momentum. With an entrepreneurial mind he has continued to build our client’s business. Richard has held diverse management and leadership roles within both Agency and Client worlds working in a myriad of B2C and B2B categories including: Automotive, Beauty, Food, Pet Care, Suncare, Financial Services, Small Business, Soft Drinks, Multi-Cultural and Technology. Throughout his career he has gained valuable experience in engagement marketing and brand activation. Richard’s consultative approach drives award winning innovation in the development of leading edge engagement techniques in experiential, branded entertainment, promotion, shopper marketing, digital and social environments. Scott Cullather has more than 25 years of brand communications and live event experience. He co-founded INVNT in 2008, and under his leadership, INVNT has redefined the way organizations communicate to their employees, customers, and business partners. Across his career, Scott has led teams in the design, production, and execution of hundreds of large-scale B2B and B2C events in more than 40 countries, for dozens of the world's leading brands, companies, and trade associations. Award-winning digital content marketer and event producer. Owner of North Texas Marketing & Events and Ratrodtober Car & Bike Show. Natalia's expertise is in website development, digital marketing, and large scale event production and promotion. Sarah Farrell is a graduate of Marywood University with Over 12 years experience in the hospitality and business industry, and Director of Sales at Mount Airy Casino Resort for the past 2 years. Sarah is on the Board of Directors of Meeting Planners International, Middle Pennsylvania Chapter serving as VP of Education and a member of the Junior League of Scranton. Katherine has run The Very Thing since 2016. Her advertising and experiential marketing skills are honed from creative and strategy work for major B2B and B2C clients like IBM, Verizon, UPS, Panasonic. She has taught at Miami Ad School, spoken at 3% Conference, written 5 books and lectured throughout the US. Bob helps companies build their brands. His experience at global agencies with leading organizations includes overseeing programs that drive growth, organizational change, and customer acquisition. He recently spent 14 years with Landor serving in executive strategy, business development, and client service roles, developing integrated brand solutions across channels. Dan Lobring is Vice President, Marketing Communications at integrated sports marketing & media agency, rEvolution. 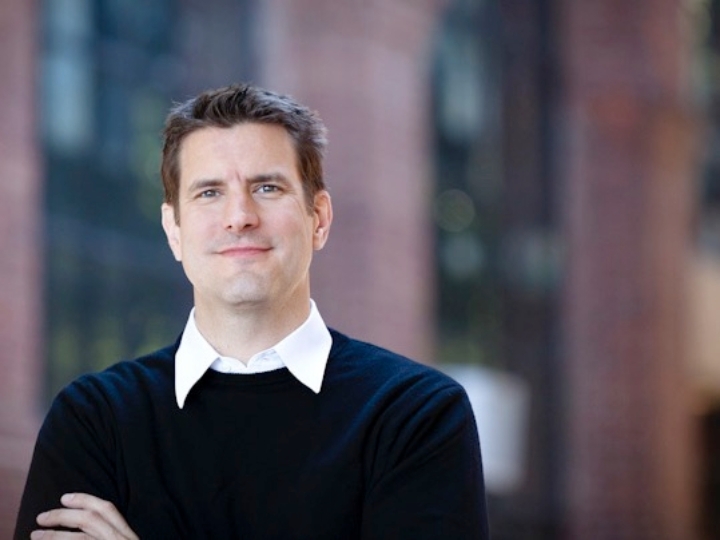 Dan has nearly 20 years of experience in PR, marketing and integrated communications. Cristiano Magni founded Cristiano Magni Public Relations in 2007 after extensive work in fashion, lifestyle, and cultural public relations. As a Public Relations Manager at two of the most prestigious luxury goods agencies in Milan, he oversaw numerous brands including Montblanc, Tag Heuer, S.T. Dupont, Antinori, Gallo and Krug Champagne. Encouraged to utilize his unique vision, Cristiano moved to New York as Public Relations Director of C.P. Company and Stone Island and launched three years later a new and innovative personal agency specialized in Fashion, Interior Design and the Arts. His clients range from iconic cult brands to powerful, understated outsiders. Caroline joined MC² with a mandate to support and develop online services which are a vital part of the communications marketing mix. Her years as a magazine art director, as a web designer, as a public relations practitioner, and as an ad agency creative director give her a unique perspective on effective state-of-the-art communications – vital support for clients pre-, at- and post-show. Winner of more than 42 Special Events magazine Gala Awards, Andrea was honored as the “Pillar of the Industry” during The Special Event Gala. This unique one-time-only achievement award recognized Andrea for a lifetime of elevating the quality, integrity, creativity and impact of the events industry, as well as spearheading its international outreach. Andrea is also the first inductee into the Special Event Industry Hall of Fame and the recipient of the coveted Special Event Award of Excellence and a Lifetime Achievement Award. . She has also won the M.P.I. Global Paragon Award and a SITE Crystal Award, among many other such honors. A well known international speaker, Andrea has planned and produced events since 1973, expanding from local LA based events to a dominant international presence. Product launches, consumer events and large scale public events (250,000 attended one recent event) are a specialty as Andrea has grown EE into a more-than-an-agency model that is strategic and goal driven.